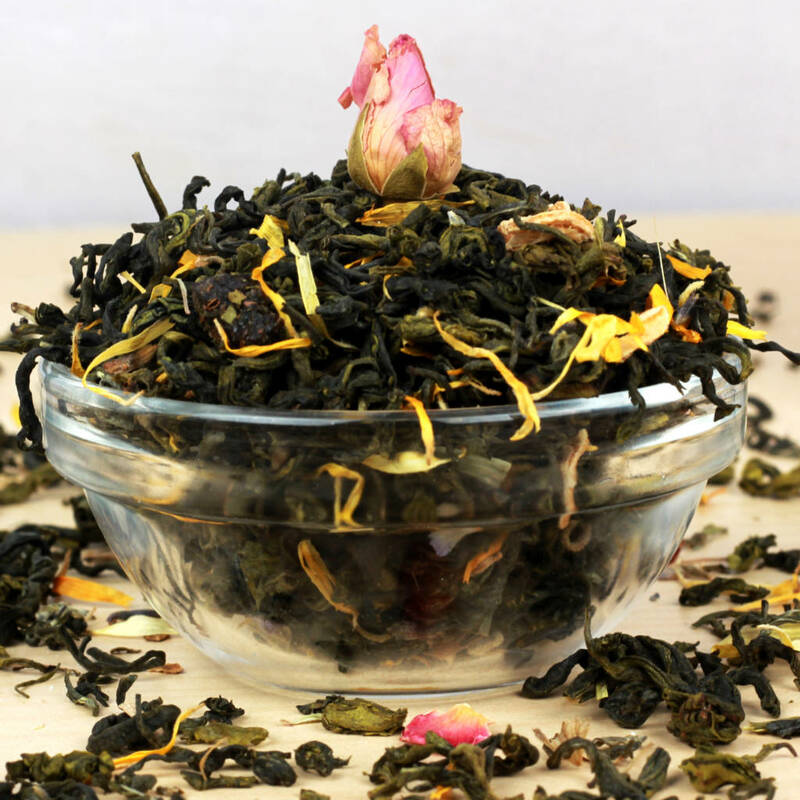 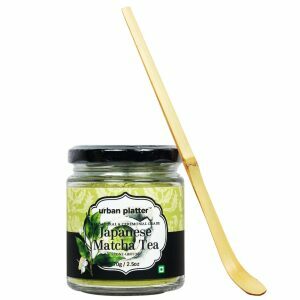 Tea Flowers picked at the peak of freshness which contains Green Tea, Calendula, Lavender, Rose, BlueBerry, Cranberry, Cherry, Mint, Peppermint, Lemon Peels, Lemon Grass. 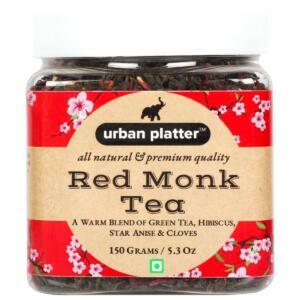 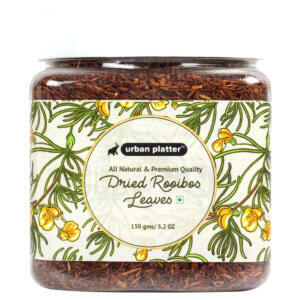 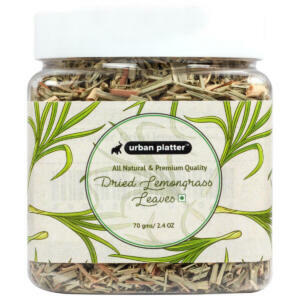 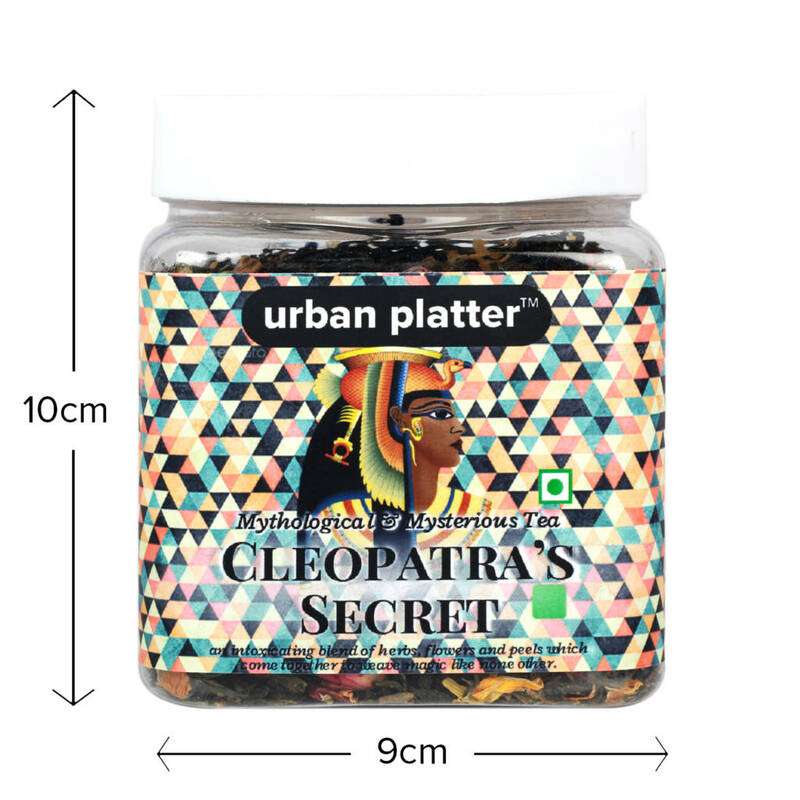 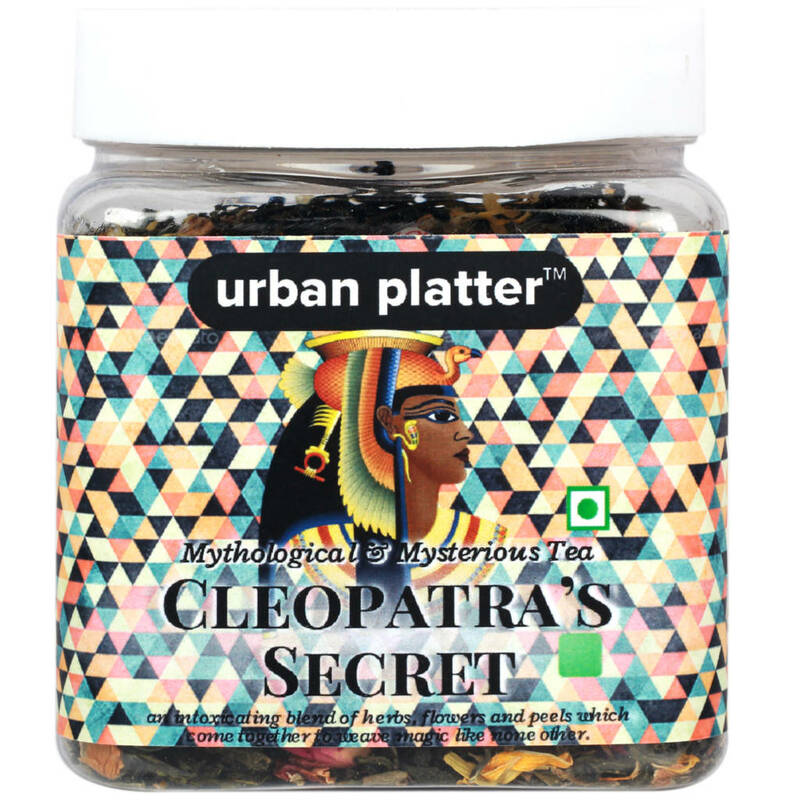 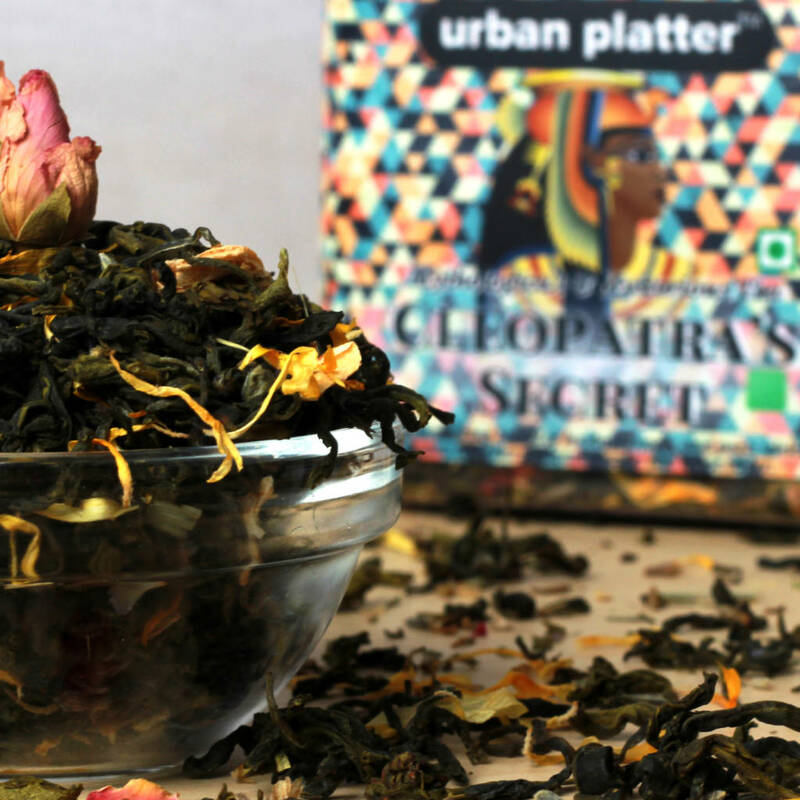 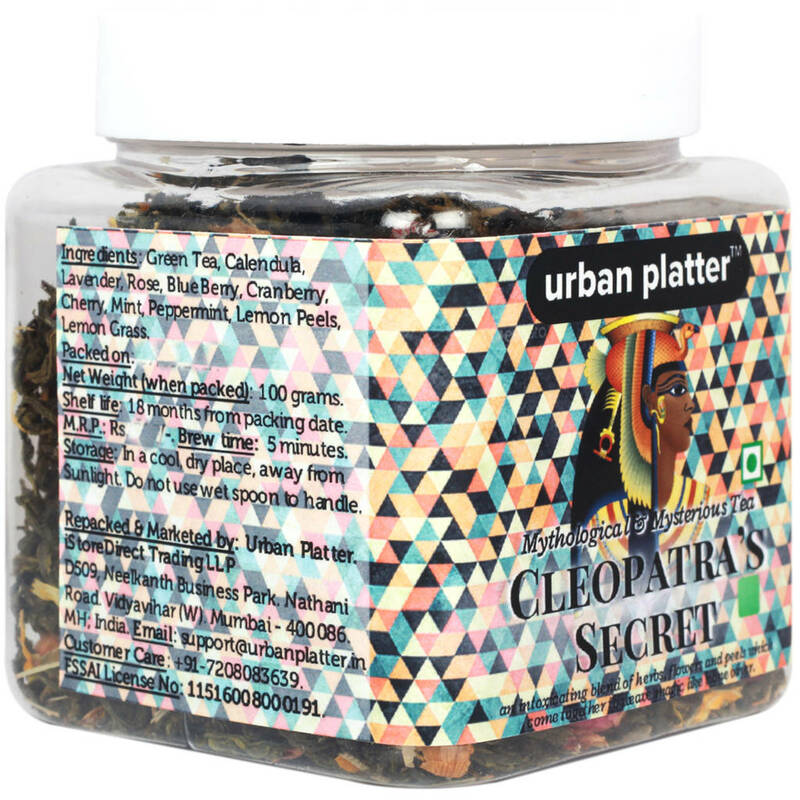 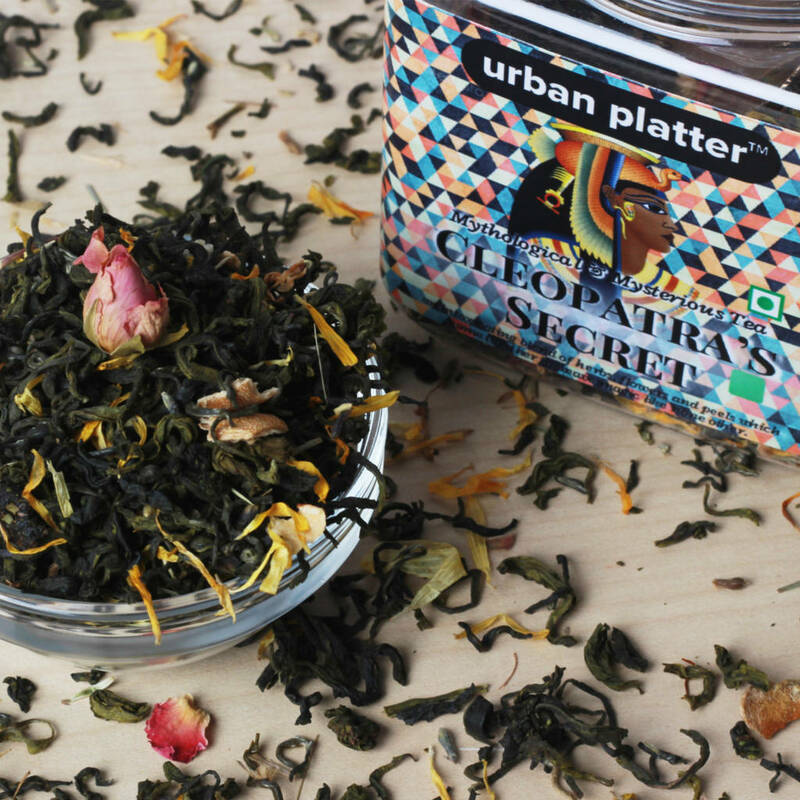 Revealing the secrets behind Cleopatra's beauty with this amazing Tea. 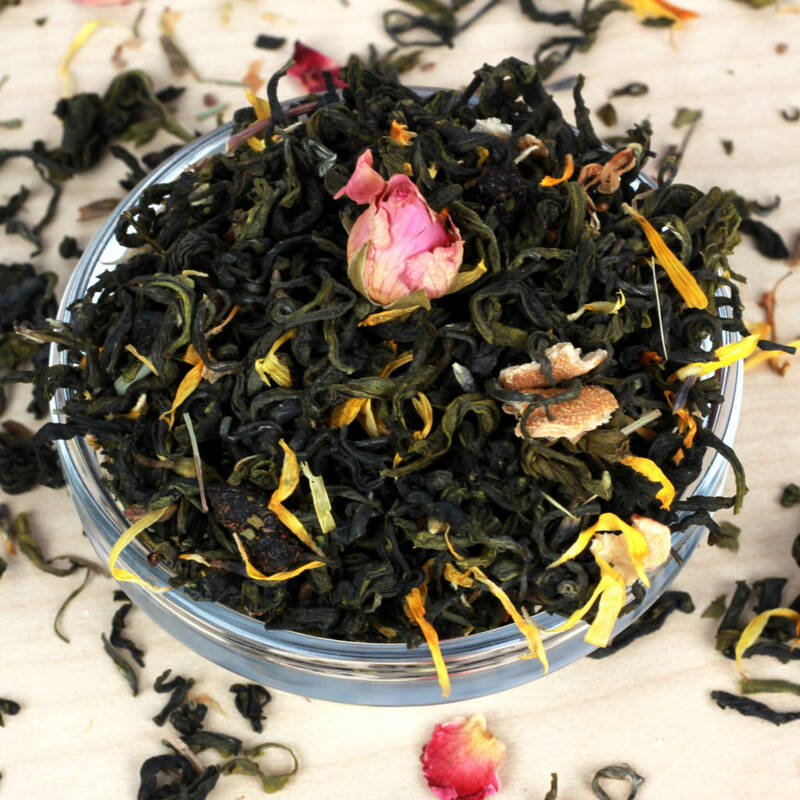 Suggested brew time is 5 minutes. 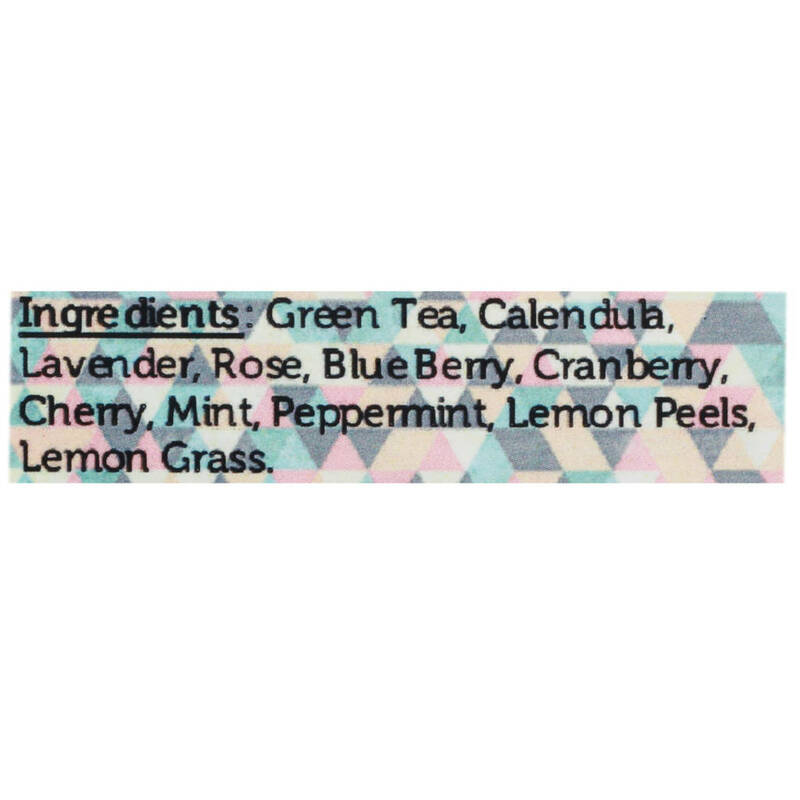 Filter, and serve!